Best barre class I’ve taken to date! Deb is friendly, energetic and encouraging. I’ll be back soon. The instructor was very friendly, small class but not very challenging . I’m usually half asleep at 6am so I want something a little More uptempo. Honestly the only workout that challenged me this hard was the insanity workout. Lol Maybe i don’t workout much, but this class was great! Not challenging at all and the instructions were hard to follow. I enjoyed this class. It was definitely a good challenge. Certain muscles worked/engaged that I haven't targeted in some time. Instructor was very helpful in explaining things given it was my first time. Instructor did a great job on technique correction and it was a hard class! The music mix could be improved. Because it was a larger class, it was harder for me to see the instructor/get attention. However, Ashley was very friendly and did come over to help me a couple of times with my form. I think since it’s only my 2nd time taking a barre class and 1st time at that studio it’s really about sticking with it. I’m planning to go back next week and the owner who was there was also very welcoming. I appreciated the comfortable, clean space and the positive attitudes from employees and the other clients were nice also. 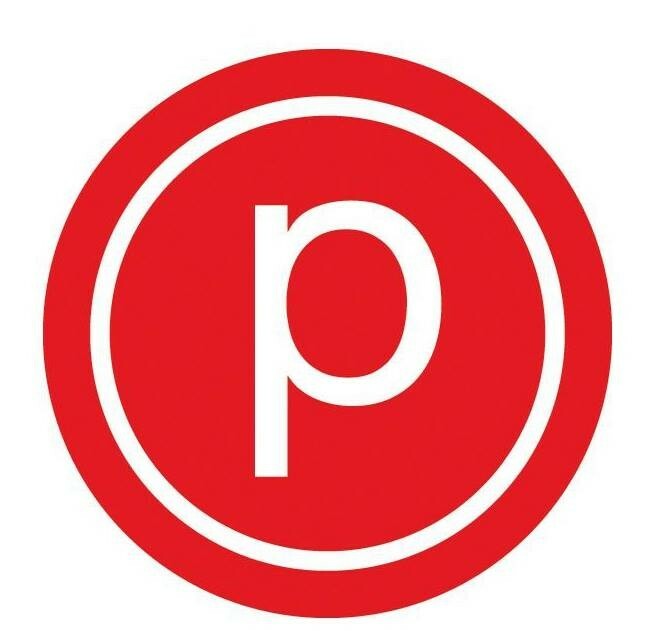 I love pure barre and Ashley was a really wonderful instructor.